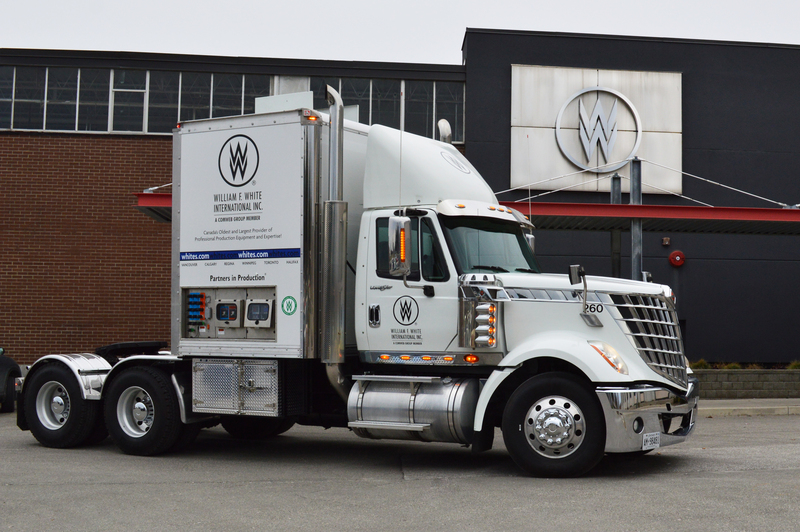 Generator Seminar (Toronto) | William F. White International Inc.
An advanced two-day seminar on entertainment industry generators and associated electrical safety practices. Topics include engine alternators, grounding, bonding, operations, temporary power sources, electrical distribution systems, transformer theory and more. The course is comprised of 75% theory and 25% practical training. Our instructors are industry professionals who possess a wide variety of expertise, knowledge and practical experiences. The seminar is nationally recognized by Canadian IATSE locals and NABET 700 Unifor as a reliable training source for their professional technicians. A record of training wallet card is given to every participant upon completion of both days. * Steel-toed footwear required. Multi-meter and calculator optional but considered an asset.